loss prevention vendor specialists. b2b only. first service call and equipment replacement is on us. Same day installation. Same day service call. Same day repairs. We have operated as a successful national integrator since 1997. RTS Security provides repairs for all brands of security cameras and surveillance systems for retail and commercial use. The best part? The first service call is on us! Security cameras failed? 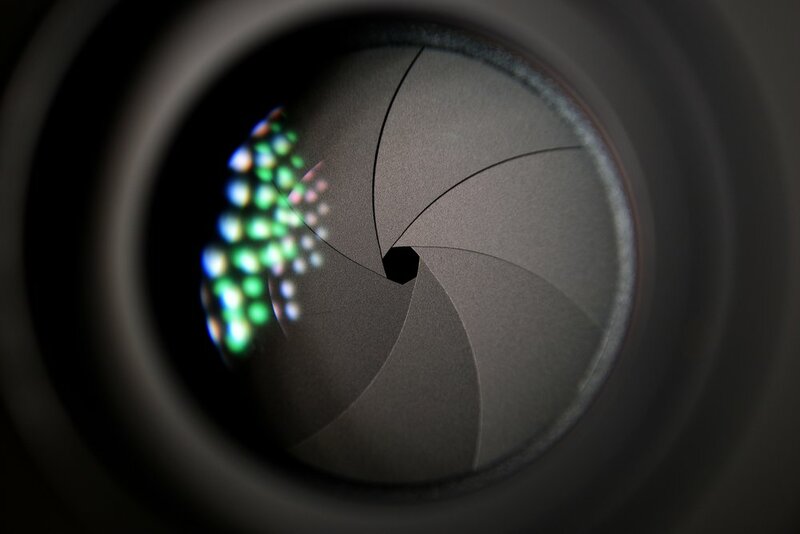 When your business security system is down you need fast, reliable repair for your security cameras. That’s where you can depend on RTS Security. Our customers are at the center of our universe. Ed Lucas started RTS Security in 1997 with one business idea “Supply and Install security cameras, keep the costs aggressively low and pass the savings to the customer. We are dedicated to providing the best customer experience possible to our retail and commercial security camera systems customers. We genuinely value our customers and appreciate their security camera business. We believe in conducting our business with full transparency. This means there are no hidden fees or added costs. What you see is what you get. We provide 24/7 service and you always talk to a real person. This means no more unending cycles of automated messages leading to frustration and unresolved complaints. RTS Security offers security camera installation and service across Canada and our Mobile Team is always at your service. ©2019. RTS SECURITY. ALL RIGHTS RESERVED.